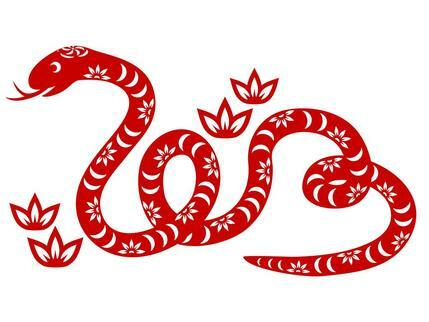 Happy Year of the Snake everyone. It’s my year (born 1989), so hopefully it wil be a great one (please don’t bite)! Here’s an update on my life in Taipei. I got a job teaching English (finally!) and everything is going smoothly, except for a bit of a cashflow problem at the moment. The final stage of my visa admin is almost done. My girlfriend and I are spending the Chinese New Year holiday relaxing and checking out some sights around Taipei. Can’t afford to go travelling too much right now. My character learning has been slow. My schedule at work has been throwing me around, but I know that’s no excuse. I’m lazy. I know it. However, I can feel my listening improving a lot. Immersion isn’t necessarily the solution to all language learning problems (a future blog post for that! ), but it sure as hell has made my listening practice easier. I eavesdrop… a lot! Furthermore, I’m working on a project with Jake & Olle, as I’ve mentioned before, that’s taking quite a lot of my time. I’m also working on new features for HanziCraft. So I’m busy busy, but I’m going to make time for more Chinese very soon. Have an awesome year! 新年快樂!